This is collection no. 2 that I have created in my Outdoor Living series. Bears. This skin travels in two worlds. 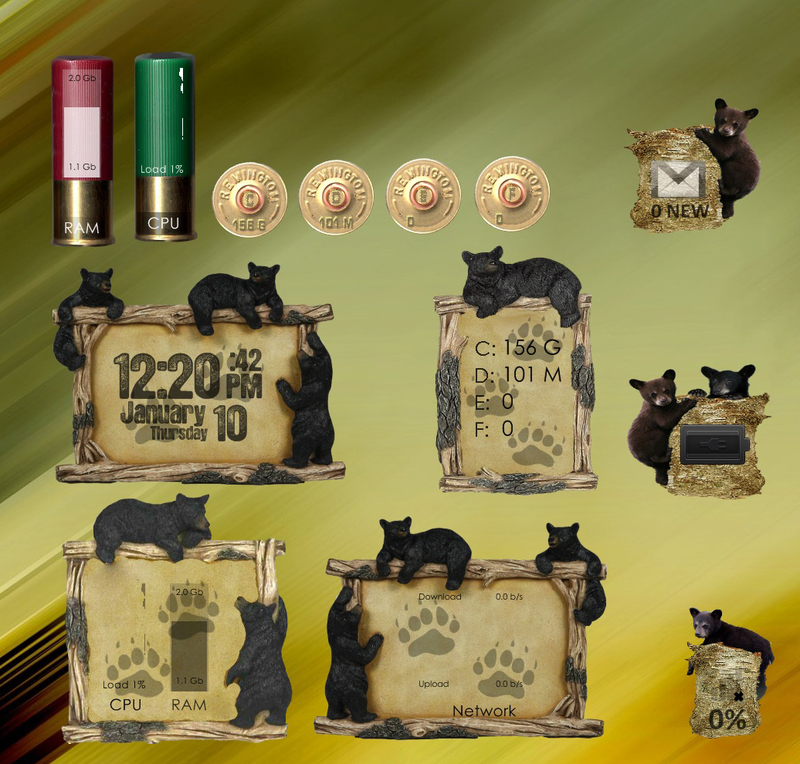 If you are an avid hunter with rifle or camera and you love bears then this skin should make you happy. Enjoy! This collection is entirely mine. There are three projects planned for this series. Bear, seen here, Deer & Silhouettes which is a combination of all including moose.